Little attention has been paid to the examination and measurement of self-stigma in substance misuse. This paper aims to fill this gap by reporting on the development of a new scale to measure self-stigma experienced by people who are misusing substances, the Substance Abuse Self-Stigma Scale. Content validity and item refinement occurred through an iterative process involving a literature search, focus groups, and expert judges. 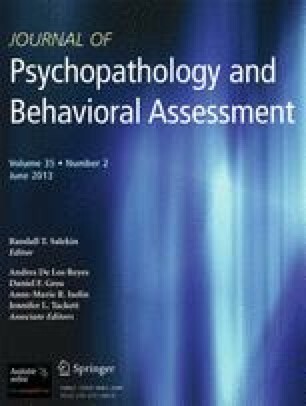 Psychometric properties were examined in a cross-sectional study of individuals (n = 352) receiving treatment for substance misuse. Factor analyses resulted in a 40-item measure with self devaluation, fear of enacted stigma, stigma avoidance, and values disengagement subscales. The measure showed a strong factor structure and good reliability and validity overall, though the values disengagement subscale showed a mixed pattern. Results are discussed in terms of their implications for studies of stigma impact and intervention.